Different projects for customers are currently studied. We normally start to build soon the first one. 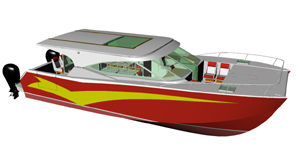 That's a power cat 12m long, made of aluminum designed to be a shuttle between airport and hotels, and also for day charter.Originally, it was a boat of our liveable models, but modified to raise the customer's requirements. 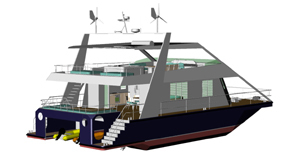 Another project is a house boat specially designed to be built and delivered with a kit. Our customer will built all the pieces before sending them with containers everywhere in the world. 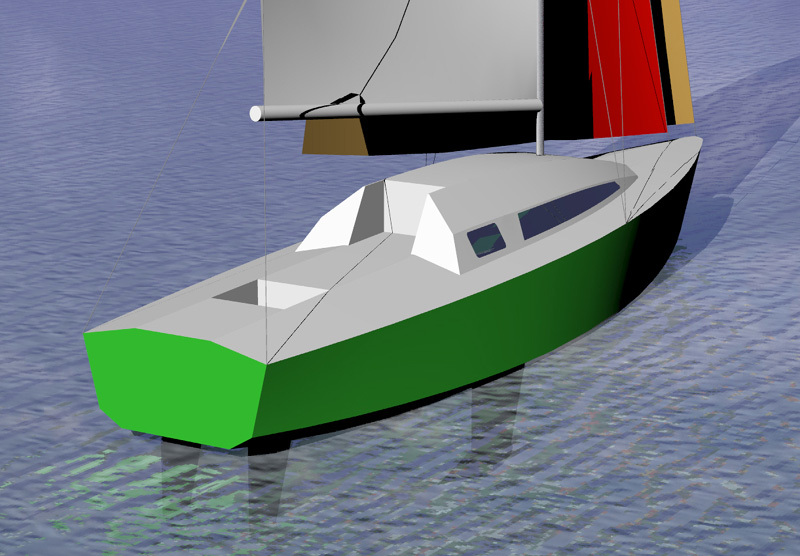 Other study, a large sail catamaran 18m long made of aluminum. 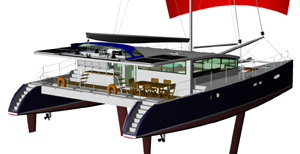 Original concept has been modified and finally that's a brand new concept of catamaran, the Mayrik "Autremer 575", a light, powerfull and exceptionnal catamaran for fast long cruising, 17,5m long. 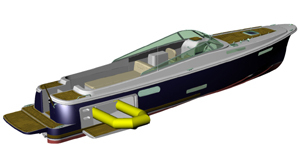 Still studying, a prestigious runabout with innovative concept. 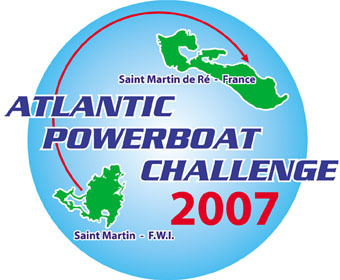 Atlantic PowerBoat Challenge is a race of motor boats organized by the firm to promote the energy saving. 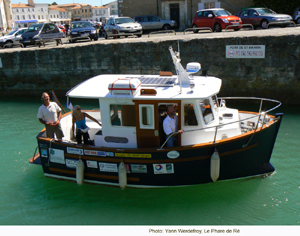 Spirit of Arielle entering in Saint Martin de Ré harbour the 15th july 2008, finishing its historical Atlantic crossing. We diffuse for the Caribbeans the Autoprop propellers. Ideal for sailing ships, but also for motor boats. Save gas oil, maximize the effectiveness of your propulsion. Now launched since december 2008, the Soobicat gives lot of satisfaction to its owner .More infos>>> “Watson 33” is a boat simple and rustic, it is the i deal sailing ship for who wants to begin without large means. 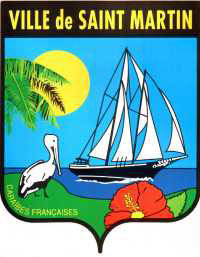 For the weekend, a ballade in the Antilles or a trip around the world, this boat will answer your waitings. 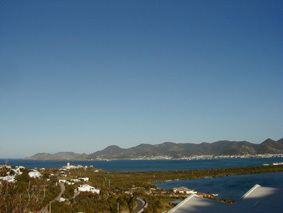 Any knowledge of the sea with Saint Martin and the islands around. 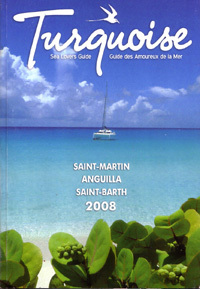 Undoubtedly one of best magazine of mega yachts.